If there’s a social media site that I know I should use but don’t quite get, it’s Instagram. I mean, I get the whole images thing I’m a Pinterest nut so that’s no problem. 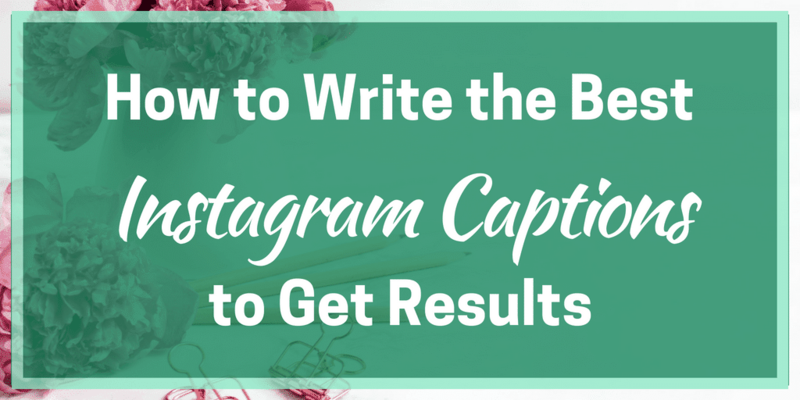 But the whole process of writing Instagram captions is a bit tricky. So I decided to look into what experts are saying on the topic. Let’s dive in. It is easy to think that Instagram captions don’t really matter. After all, this is a very visual site and the images are what grabs people’s attention. This is true, but the site is all about interaction and engagement and that’s where your captions can do some heavy lifting for you – inspiring people to like and comment, follow you and even reach out for a chat. And that’s what Instagram loves – the more engagement you get, the more it shows your posts to people. Who then interact with them, follow you and encourage the site to show you to yet more people. 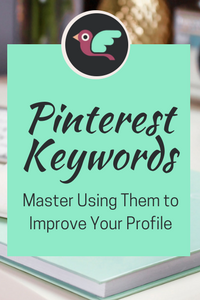 You could even end up on the Explore Page and get a really amazing boost to your account. 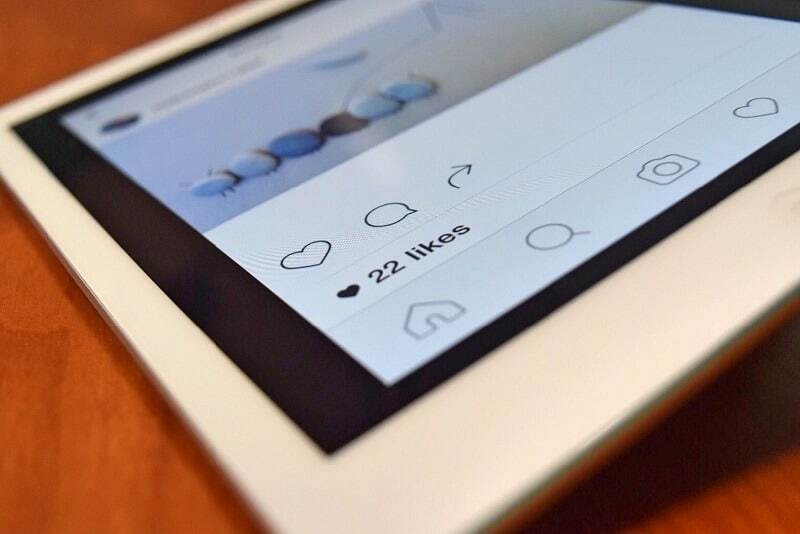 So a good Instagram caption is an important part of your strategy – but what makes a good caption? 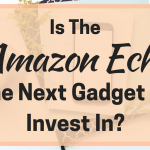 What tips and tricks have people found that consistently attract that positive attention and give them the algorithm boost they desire? Sounds funny to talk about tone of voice when you are typing, right? But what it really means is how you ‘talk’ when you type. You might be casual or quite formal, you might use certain phrases a lot (I know I say ‘no worries’ for example) and when you write your captions, it is important to try and keep the tone of voice the same as other content. That way if people come to your account then go to your blog posts, you sound the same. Ever noticed when you scroll through the feet, you only see a couple of lines of the caption? That’s because while you can write up to 2200 characters per caption, only the first three or four lines show up and the rest hides behind the ‘more’ button. So it is a good idea to get the most important stuff at the very front of the caption to grab people’s attention and make sure they expand for the rest. You don’t have to limit yourself to a few lines but make sure you front load it with important content, call to actions or key points. Leave stuff like hashtags and @mentions for the back end of things. Emojis have sneakily made themselves an everyday part of our online lives and they are especially prominent on Instagram. 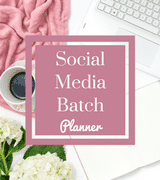 They are a great way to make your captions visually interesting, add some personality to what you are saying and connect with people. Even big ‘serious’ brands make use of them. You can use them to replace words in the caption, at the end as a sort of punchline or just to add a bit of emphasis. Just don’t go too crazy because not everyone (like me) instinctively speaks emoji – I have to think about it a bit!! 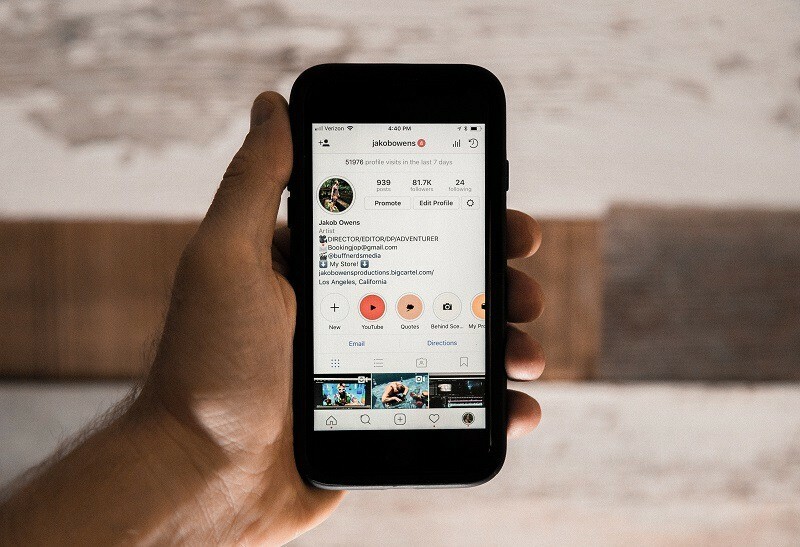 A few Instagram influencers have been in trouble lately for not making it clear when they are posting something that is sponsored or an affiliate link that makes them money. If you are in the US, there are some strict rules to follow and even here in the UK, there’s a lot of emphasis on being clear and upfront. So don’t forget to disclose these things, adding #ad or #sponsored near the front so that it shows before the caption is cut off. Using Instagram handles to alert someone to your caption can be a good move. Mentions let you connect with others and they may even share your content with their audience. If you are mentioning someone, a brand or product, use their @handle to grab their attention. And share your love of them with your audience who can then follow the link and check them out. Twitter may have started the hashtag movement, but it is on Instagram that it has found its home. That’s not to say there haven’t been problems – the ‘shadow ban’ business last year that turned out to be something of an internet myth is a classic example. But there’s no doubt that hashtags remain important in your Instagram captions. According to Later, the rules for 2018 have become a little different from previously. 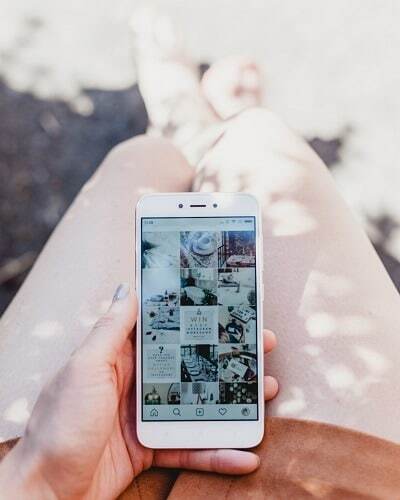 Instagram’s algorithm favours specific and relevant hashtags and they have also included the ability for users to mark hashtagged content as something they don’t want to see. So using the relevant and correct hashtags is now more important than ever. One thing became clear from the shadow ban business – don’t just copy and paste the same hashtags into every caption. This can see your account viewed as spammy and relegated to the darkest corner of Instagram. Also, watch for those gimmicky hashtags such as #likeforlike that get used a huge amount but don’t mean anything. The maximum number of hashtags you can use per caption is 30 and most influencers say to try and get as many as you can. But only if they are relevant – don’t just add them to hit a number. 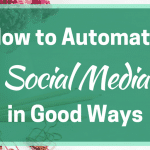 Like other social media sites, there’s no way to know what the magic Instagram caption will be that will see your post go viral and loads of people come to your profile. That’s why having a business account is a good idea – not only is it in their terms of service, but it gets you some analytics and information to help see what works. Try different things, test what works and repeat. Are you an Instagram user? 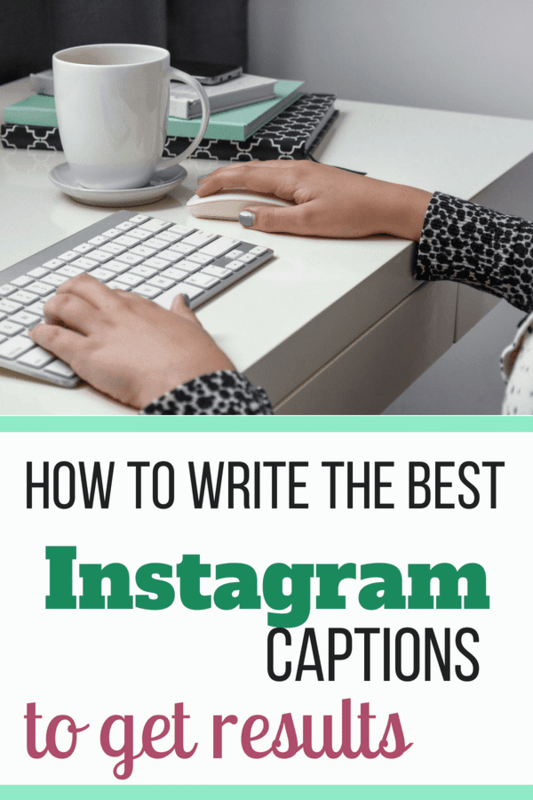 How do you approach Instagram captions? And what has worked best for you? Pop your comments below!